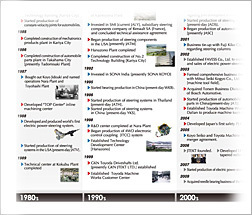 The history of JTEKT is introduced. 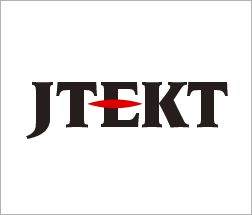 The origin of the company name, JTEKT, is introduced. 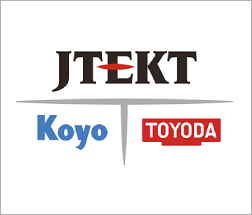 The logo mark indicating integration of three business brands is introduced.